Caitlin Dobmeier, an Assistant Conductor of the Young People’s Chorus of New York City, is the principal conductor of the Prelude chorus, YPC’s youngest division, as well as the coordinator of YPC’s School Choruses program. 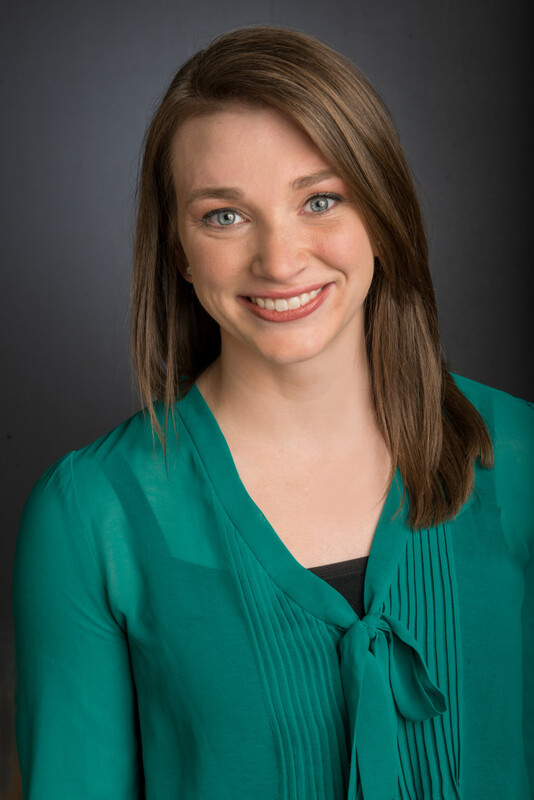 Caitlin joined YPC in 2014 and previously worked with the Young People’s Chorus of Erie, where she was the director of education, assistant conductor of the training ensemble of beginning and intermediate singers, and YPC Erie’s four satellite choirs. She holds a BM in music education from Ithaca College and an MA in music education at Teachers College, Columbia University. In Ithaca, Caitlin worked with all five divisions of the Ithaca Children’s Choir under the mentorship of Dr. Janet Galván, completed studies for teaching middle school boys with autism, and taught early childhood music as a teacher at the Community School of Music and Arts. She has held a variety of leadership positions in music organizations, including the Northwest Chair of the Pennsylvania American Choral Directors Association.